1. You did not pick up the package in time, the post office added extra charges for keeping the package. 2. Your local post office imposed extra charges for local delivery. Please be assured that we have already covered the international shipping fee when we sent out the item from Japan. 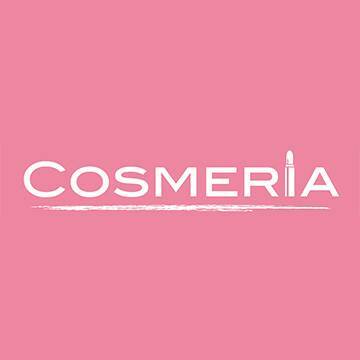 The additional cost is not incurred by COSMERIA, and would not be covered by us.